Dave Clarke is proud to announce five techno titans, joining him to celebrate his 5th year hosting a stage at Tomorrowland on Sunday 24th July. 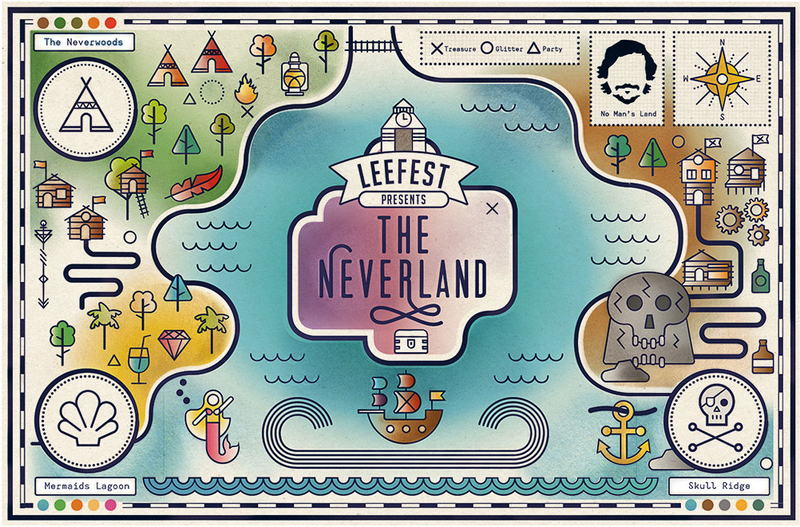 Taking charge of new an exciting stage for 2016, Dave Clarke will once again present a broad range of cutting-edge underground dance music to the festival with something for every discerning music lover. 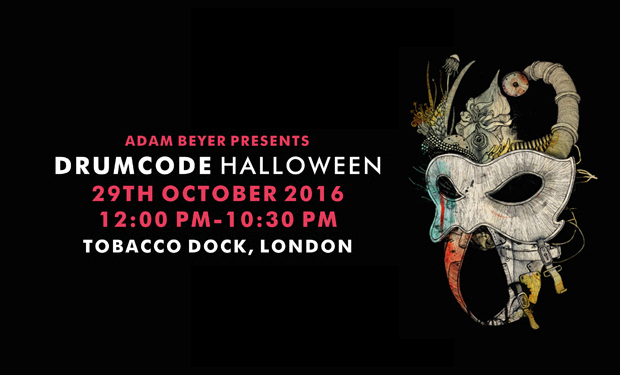 Joining him on the decks this year will be Get Real, Marcel Fengler, Pierre, Scuba and Vitalic with MC Gunner back again as the master of ceremonies. 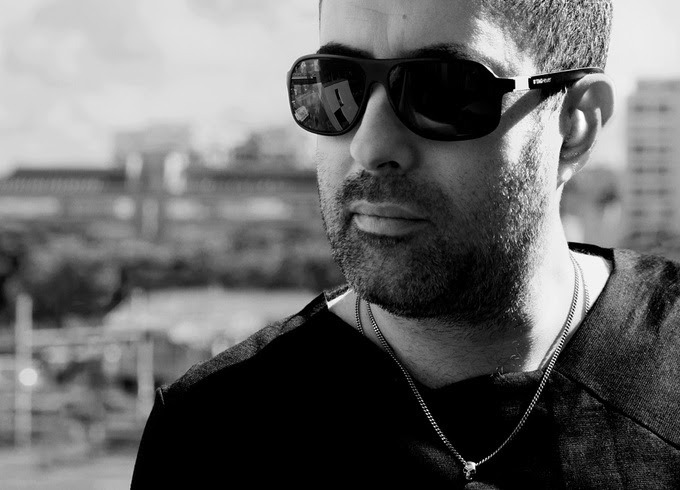 Entrusted with hosting a stage for a 5th year running, Dave Clarke will share his undying passion for techno to a sold out crowd of music fans from all over the world. 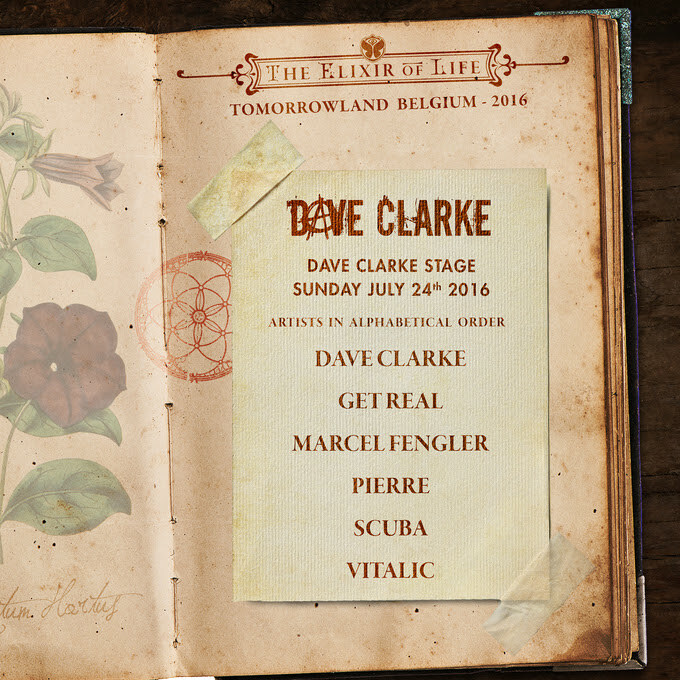 The Dave Clarke stage at Tomorrowland is set to be awesome!